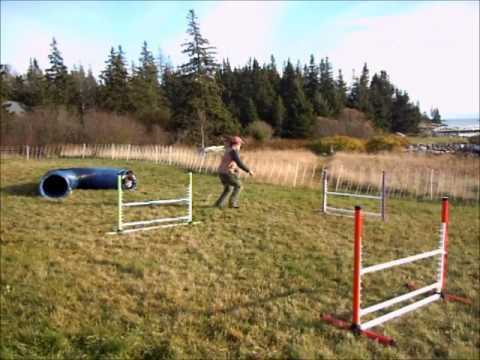 Have to brag with my students some again 🙂 I really love my long-distance classes, I love the results we're getting and I love meeting all those wonderful trainers - many never did agility before and yet we're getting some impressive results... - Just look at those turns and handler-dog communication - just beautiful!!! Dug is a really awesome dog. 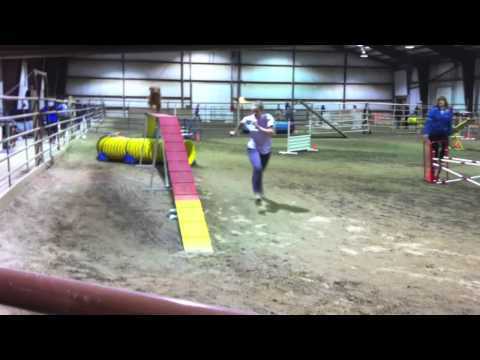 He is from here in the Midwest, so we get to see him at agility trials.